NASA is reportedly studying to ascertain whether the life of the ISS can be extended to 2028 or beyond, and Cruz pointed out that any decision regarding privatization should take into account NASA’s report regarding the matter. Others have also expressed their concern and questioned the decision to privatize the ISS. Andrew Rush, the CEO of Made In Space, was quoted saying, “The ISS is built for science and human exploration, it’s not built for profit seeking”. 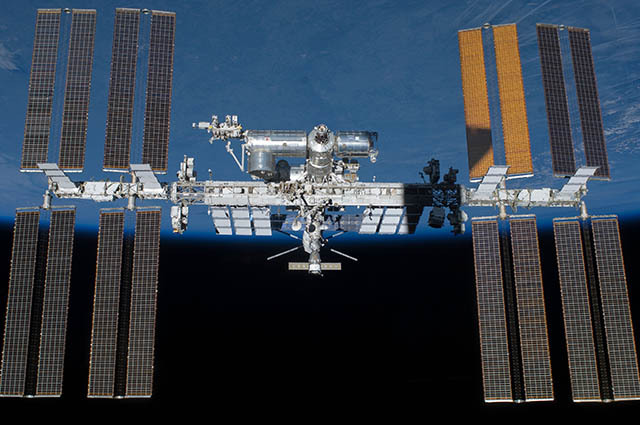 As The Verge points out, the idea of privatizing the ISS was first brought up as an option at the House Subcommittee on Space hearing last year, where advocates of the move suggested that transition to private entities would allow continued operations of the ISS. Industry officials claim that it would be better if the funding was continued till 2028, claiming that even though private companies such as Orbital ATK and SpaceX regularly undertake resupply missions to the ISS, the commercial spaceflight industry wasn’t ready to take complete control of the station.